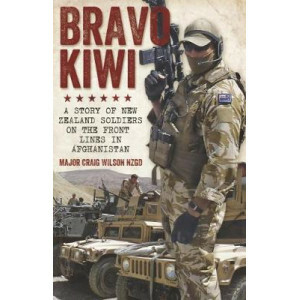 Profiles in courage - the definitive history of the Victoria Cross and New Zealand, fully updated in this new edition. 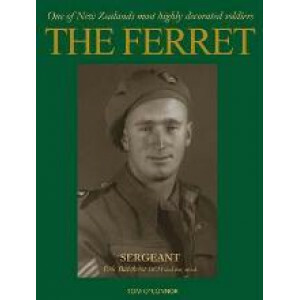 For 150 years the highest Commonwealth military decoration for gallantry has bee..
A truly unique insight into the impact the Second World War had on the iwi of the central North Island and Bay of Plenty districts (including Te Arawa, Ngati Tuwharetoa, Tuhoe, Whanau-a-Apanui, Ngati ..
A Bloody Road Home is the story of 2 New Zealand Division in World War Two. 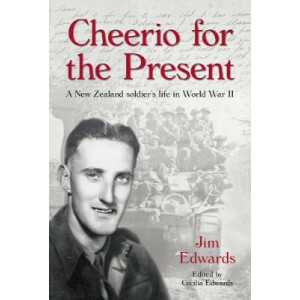 Commanded by the New Zealand-raised and educated Lieutenant General Sir Bernard 'Tiny' Freyberg, in six years of war it beca..
High in the Tuscan hills above Florence, an elaborate medieval castle, converted to a POW camp on Mussolini's personal orders, holds one of the most illustrious groups of prisoners in the history of w..
Jim is posted to New Zealand's 1st Battalion Armoured Tank Brigade and trained for overseas deployment. 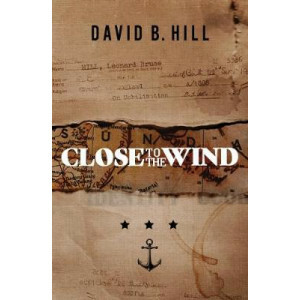 He will serve in Italy as part of the Allied invasion in 1943. It will be more than 21/2 years b.. 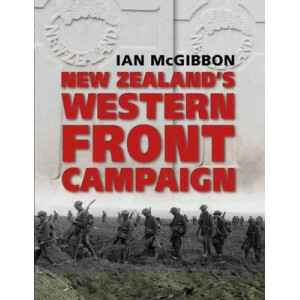 Definitive account of three key NZ battles of the Western Front, WWI. 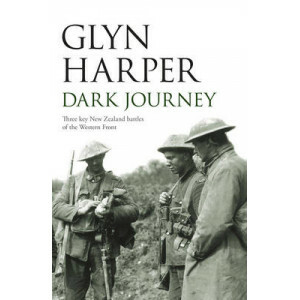 This significant volume represents the culmination of over seven years' writing and research by esteemed military historian Glyn H.. 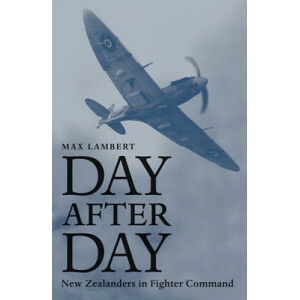 In his bestselling Night after Night, Max Lambert wrote about courageous New Zealanders in Bomber Command. 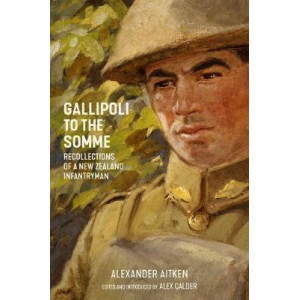 In this long-awaited companion volume, he profiles their daytime counterparts - pilots of sin..
Based on exclusive access to Turkish archives, Defending Gallipoli reveals how the Turks reacted and defended Gallipoli. 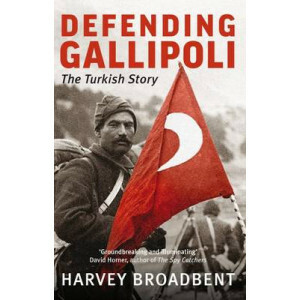 Author and Turkish-language expert Harvey Broadbent spent five years translatin.. 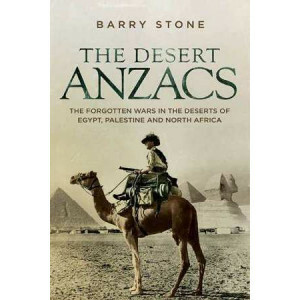 Almost everyone has heard of Lawrence of Arabia. 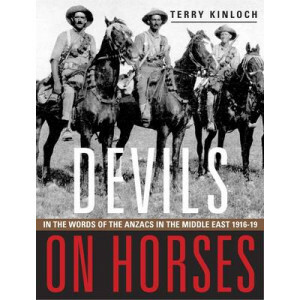 Yet few know that the Anzacs gave 'life-blood' to Lawrence and the Arab armies. 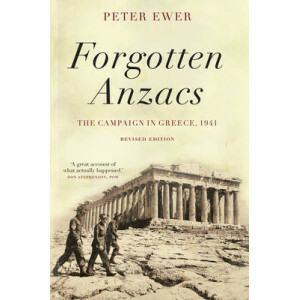 Without Anzac assistance, Lawrence may well have failed. 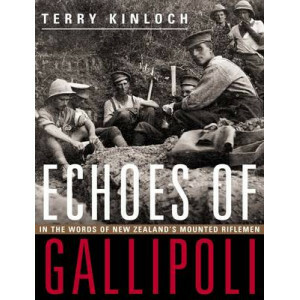 We've been sat..
Reunited with their horses in Egypt after the shattering experience of Gallipoli (a story recounted in Terry Kinloch's earlier book, Echoes of Gallipoli), the Anzac mounted riflemen and light horsemen..
First published ten years ago to enthusiastic reviews and critical acclaim, this classic celebrated readable scholarship is now available in paperback. 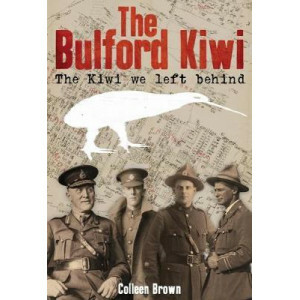 Using their letters and diaries, Echoes of Galli.. 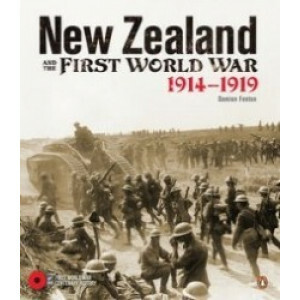 The First World War is widely conceived as a pointless conflict that destroyed a generation. 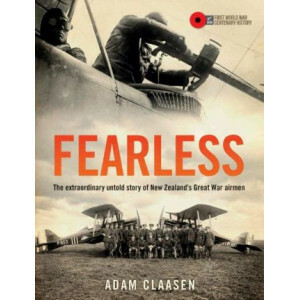 Petty squabbles between emperors pushed naive young men into a nightmare of mud and blood that killed milli..
More than 1000 New Zealanders served in the Royal Flying Corps, Royal Naval Air Service and the Royal Air Force. 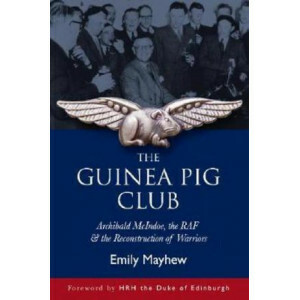 Several, including Sir Keith Park, later became senior air commanders of the Second Wor..
Ferret: Sergeant Eric Batchelor DCM and Bar, M.I.D. 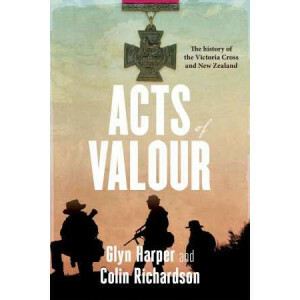 I interviewed Eric Batchelor several times during the years I worked as a journalist in Timaru, usually in the lead up to Anzac Day or some other military commemoration. 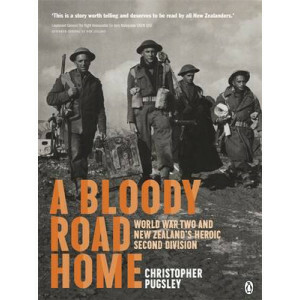 Sitting in his homely kitchen ..
One hundred thousand New Zealanders sailed to war between 1914 and 1918, and at the end of four years of conflict the country had suffered 60,000 casualties, including 18,000 dead. 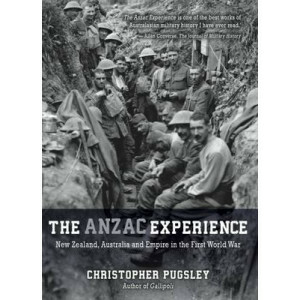 Dr Chris Pugsley's .. 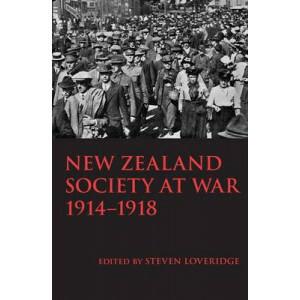 When war was declared in August 1914, many New Zealanders were travelling or living abroad. 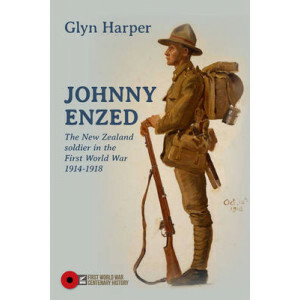 In the rush to sign up to defend the Empire, it was often easier to enlist locally than travel back to New Z.. 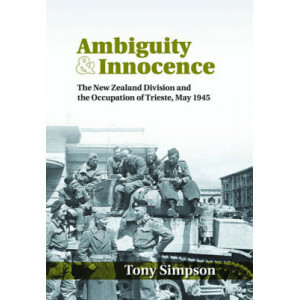 This is the largely unknown story of another Anzac force, which fought not at Gallipoli, but in Greece, during World War II. 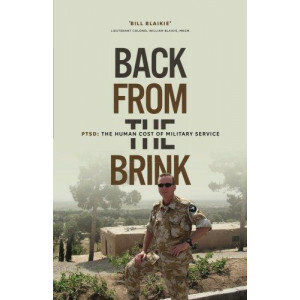 Desperately outnumbered and fighting in deeply inhospitable conditions, th.. 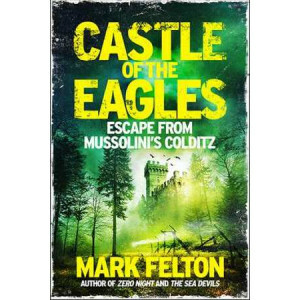 This is the Second World War story of a champion cyclist turned airman who lived to tell the tale against almost impossible odds. 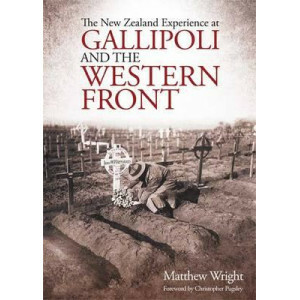 A New Zealander in the RAF, Ian Walker took part in the Battle of Brit..
On 25 April 1915, Allied forces landed on the Gallipoli Peninsula in present-day Turkey to secure the sea route between Britain and France in the west and Russia in the east. 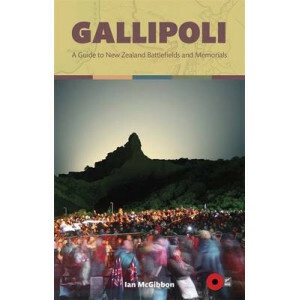 After eight months of ter..
Gallipoli is one of the most significant sites in the story of New Zealand's First World War - a symbol of great sacrifice and camaraderie, and the heart of ongoing Anzac commemorations. Gallipoli: A .. 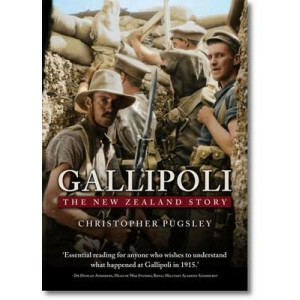 The definitive account of New Zealand's role in the disastrous 1915 Gallipoli campaign, when a British-led expeditionary force met the Turkish army in an attempt to wrest control of the Dardanelles, c..
A comprehensive biography of General Sir Alexander Godley, presenting for the first time a fair and balanced look at his time as commander of the New Zealand Expeditionary Force (NZEF) and II ANZAC Co.. 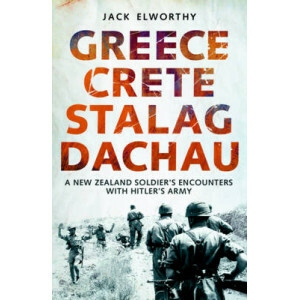 In 1940, 28-year-old Jack Elworthy left to fight in Europe. He would return seven years later, changed forever. 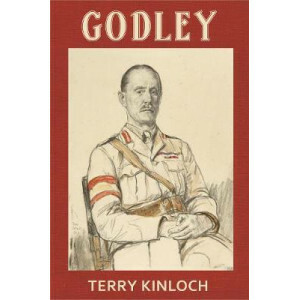 Like many soldiers, Jack had experienced the best and worst of human nature - from kindn..
"We were known to the enemy as 'grey ghosts'. 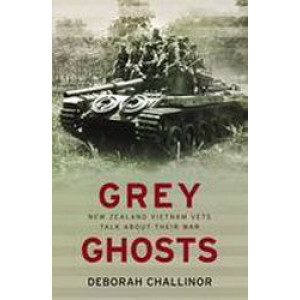 We could be here, and we could be there..." The Grey Ghosts were New Zealand's Vietnam veterans. 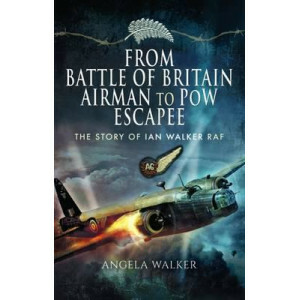 Their powerful story includes chilling accounts of death,.. 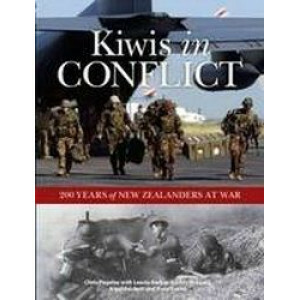 This book speaks to two of the most diametrically opposed yet mutually supportive aspects of war: the ability to inflict horrific injury and the ability to heal... Mayhew is to be commended on an outs..
Be inspired by the courage of this hard-working Southland farmer who led the First Commando Fiji Guerrillas in World War II. My parents were an exceptional couple.  Their characters and influence .. 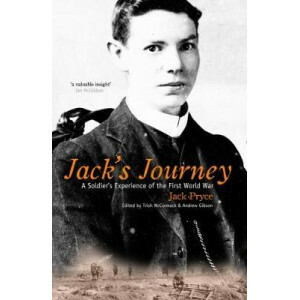 When Jack Pryce sailed to war in 1915 with the Otago Infantry Battalion he was restless, wanting to "make good" of his life. 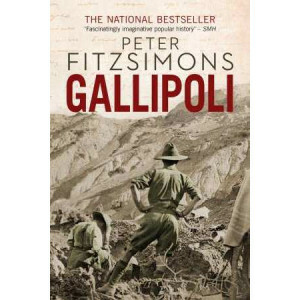 Experiencing the carnage of Gallipoli and Passchendaele and other epic batt.. 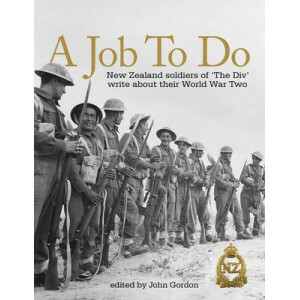 The New Zealand soldiers who left these shores to fight in the First World War represented one of the greatest collective endeavours in the nation's history. 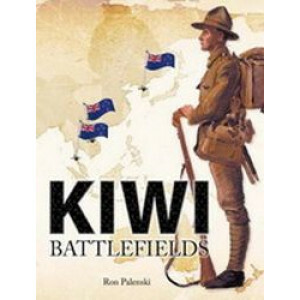 Over 100,000 men and women would embark fo..
For more than a hundred years, New Zealanders have gone overseas to fight in foreign wars; they've gone to places few had heard of before but whose names now are as familiar as if they were just down .. 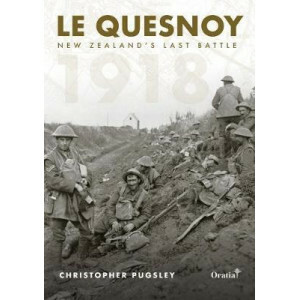 The New Zealand Division's capture of the French town of Le Quesnoy was its last and most successful action in the First World War. 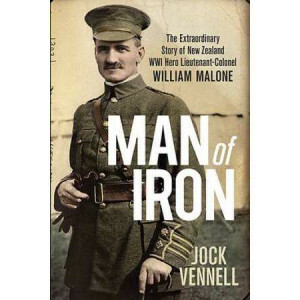 Breaking through defensive lines and scaling the town walls by ladde..
Lieutenant-Colonel William Malone is one of New Zealand's best-known First World War soldiers, having held off fierce Turkish counter-attacks for nearly two days before being killed by a shell from a .. 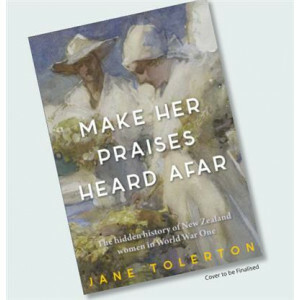 The first of its kind for New Zealand - a lavish, landmark production - New Zealand and the First World War dynamically illustrates 50 key episodes of our wartime life. 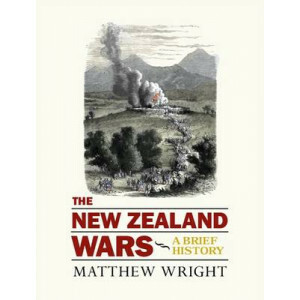 Featuring over 500 images, many..
James Belich once argued that in New Zealand the 'grand themes of world history are often played out more rapidly, more separately, and therefore more discernibly than elsewhere', and this is certainl..
From 1845 to 1875, New Zealand experienced a succession of conflicts that stretched from the Bay of Islands to Wellington. What they meant has been debated ever since. 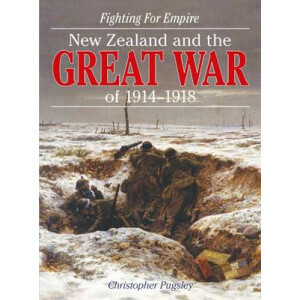 To some they were land wars, to .. 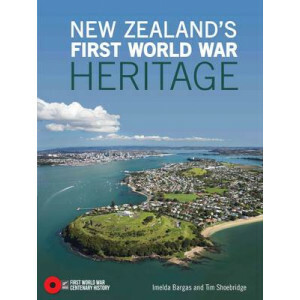 Throughout New Zealand you can see the First World War. 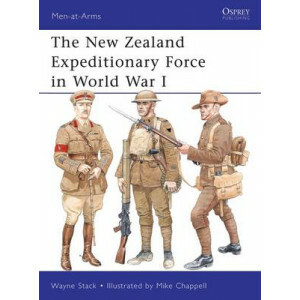 This book, which can be enjoyed by armchair readers and as an active travel guide for all the family, gives the home story of New Zealand at war.. 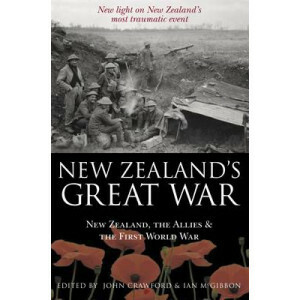 This book is a collection of essays arising out of the 'Zealandia's Great War' conference organised by the New Zealand Military History Committee in November 2003. 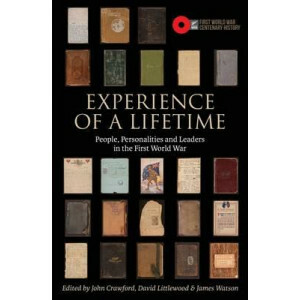 In 32 essays by distinguished milita..